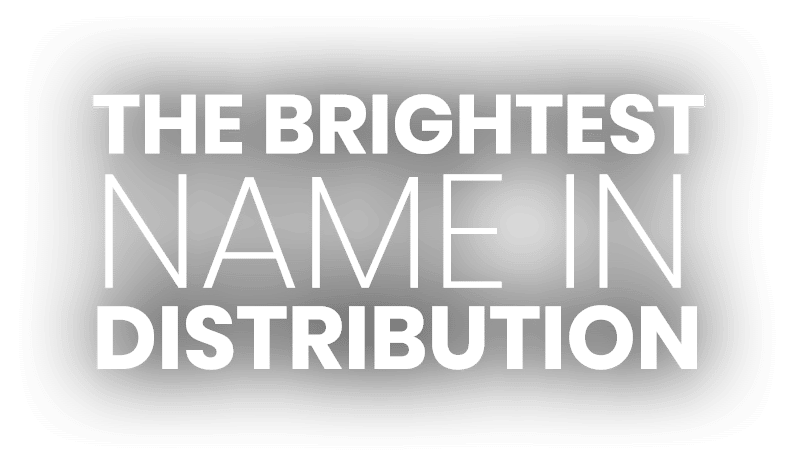 Leverage star distribution’s direct-store-delivery (DSD) service to maximize your company’s delivery and fulfillment needs with our customized retail pool distribution program. Utilizing only the most advanced software in the industry, along with our dedication and a keen focus on 100% customer satisfaction, we’ve elevated expectations for our customers in the Florida market. When competing with e-commerce and online shopping, see why some many brick-and-mortar retailers are making the switch to Star Distribution. Centrally located between Tampa and Orlando, Star Distribution provides 1.5 million square feet of food-grade warehousing. Our facilities and service are continuously recognized by the American Institute of Baking (AIB), Food Logistics Magazine, and by our valued customers as being the best in the business. Employing our customized warehouse management system (WMS), coupled with real-time RF capabilities, we guarantee your goods will get in and out without delay. With more than 50 years of continuous experience in the distribution and transportation of appliances, electronics, and HVAC equipment, star knows the drill: eliminate damages and nail on-time deliveries. We have extensive experience utilizing specialized material handling equipment including basilods, razor-back clamps and appliance dollies for inside deliveries. Additionally, our freight consolidation program allows our customers to save money on banding, strapping and palletization by loading directly on the floor of our custom-built liftgate trailers. Star Distribution Systems, Inc. is the premier provider of integrated supply chain solutions for manufacturers, distributors and converters of quality paper and roll stock products, including pulp, liner board, coated/printing paper, and newsprint. We deliver to newspapers, printers, paper converters, distributors and everyone in between.